Dark Radish is born from the meeting of three figures of new improvised music, including members of bands Jean-Louis, Sidony Box and Bribes 4. The trio has released a first Ep, a disrupted power trio invoking both free Music, post- Rock as well as trance music. 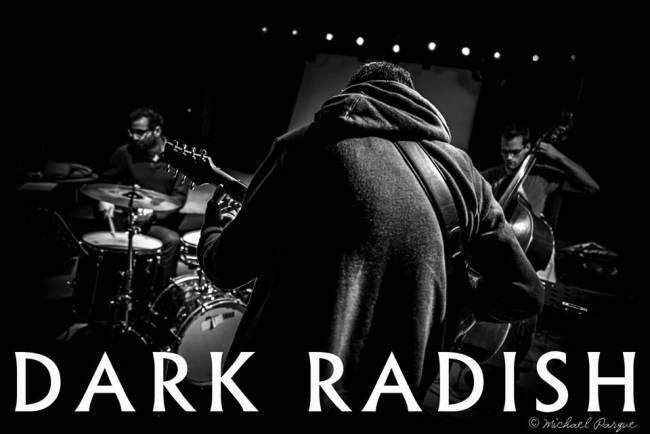 Dark Radish was born from a creative residency at Pannonica in Nantes, and the project has played in Pannonica (Nantes), Mains d'Oeuvres (Paris, Maad 93 festival), Periscope (Lyon, Résonances festival in partnership with Jazz à Vienna) and more. 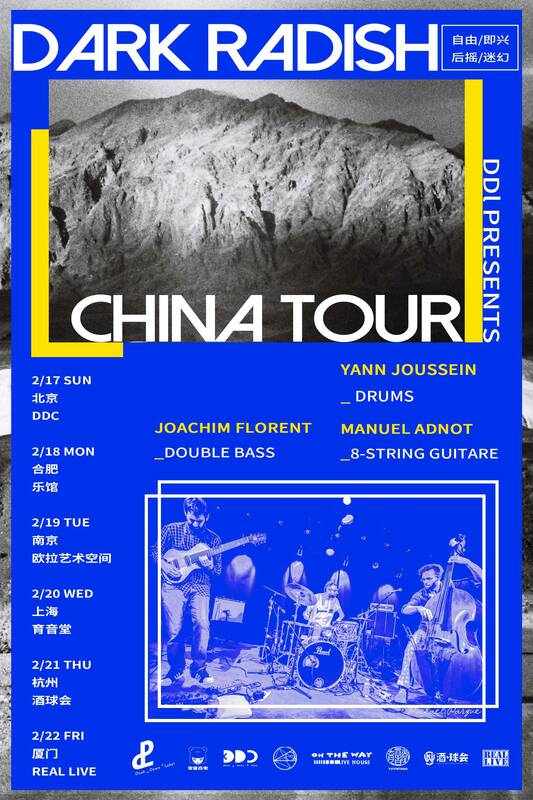 Co-founder of the collective and label Coax based in Paris, Yann Joussein directs many projects as Video Game Party with lighting and video installations, Coax Orchestra, the drum and electronic percussion solo Phoque Eventré and the Rétroviseur quartet. 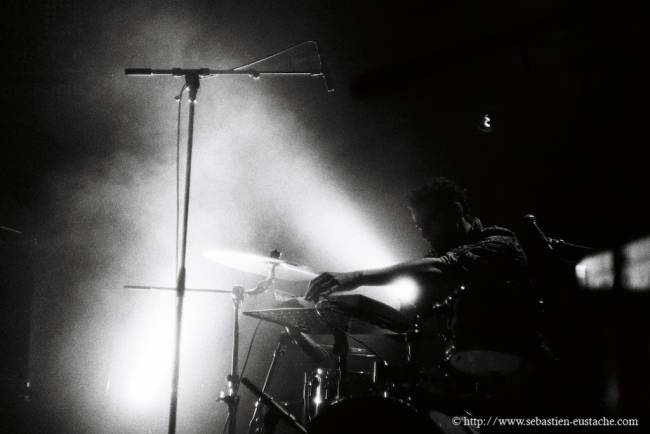 He plays regularly in a trio with Jean-François Pauvros and Antonin Rayon, the trio D.D. J, Snap, Golem, but also in a duet with the Tokyo-based performer Kunichiro Bueno with whom he has made three tours in Japan in 2014/2015. He also has been heard with Jacques Coursil, Thomas de Pourquery, the band Tweedle Dee or the Swedish Jolly Boat Pirates. Graduate of the CNSM in jazz in 2008, he was also awarded at the National Defense Competition in 2010 and 2011. Joachim Florent was born in 1979 in Schaerbeek - Belgium. He studied at the ENM of Villeurbanne in parallel with scientific studies, then at the CNSM of Paris in the jazz department. 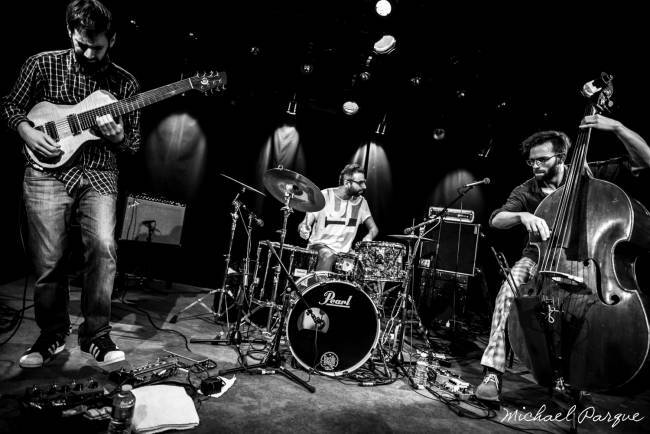 He is the bassist of the Jean Louis trio with Aymeric Avice and Francesco Pastacaldi. He also plays for Imperial Quartet and Imperial. 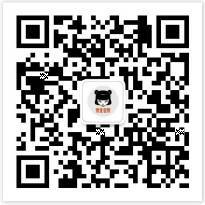 He founded the MetaL-O- PHoNe and Radiation10 sets with Benjamin Flament. His taste for adventure and improvisation led him to collaborate with finnish musicians such as Aki Rissanen, or with the contemporary music of the Bela Quartet. More recently, he participated in the latest projects of Marc Ducret or François Corneloup, as well as the transatlantic network "The Bridge". In 2007, he won the instrumentist 1st prize in the defense competition. 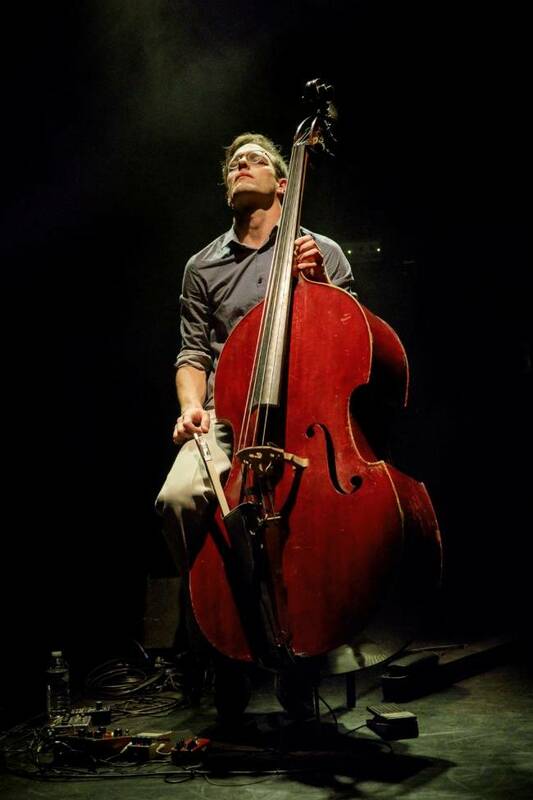 He is regularly invited to perform solo and released in 2016 his first double bass solo "After Science". Avant-Garde guitarist, improviser, composer, Manuel Adnot works on alternative approach of the instrument as on nylon guitar as on 8 string electric guitar. As leader and co-leader, he defends projects linking improvised and contemporary music between Pop and Free Jazz with such bands as April Fishes, Dark Radish, Sidony box or Aeris. A debut solo effort based on acoustic sound, back to the woods, out under the name Ueno Park. The solo is played live in Japan, New York and Europe bringing collaborations with improvisers and artists from numeric and plastic arts.